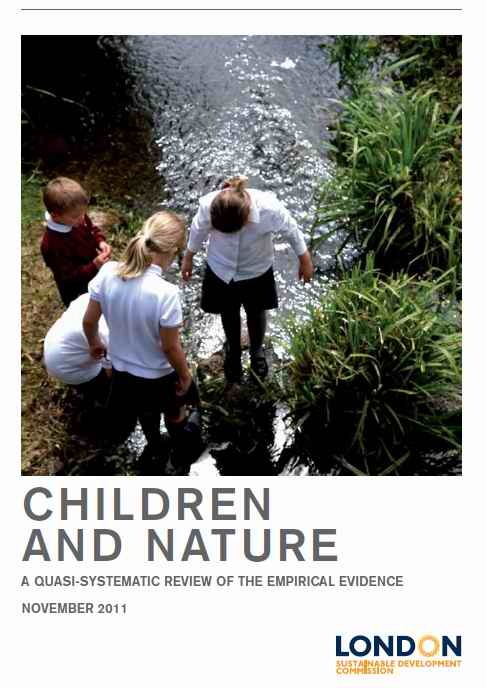 Why does nature matter to children? What’s the evidence? 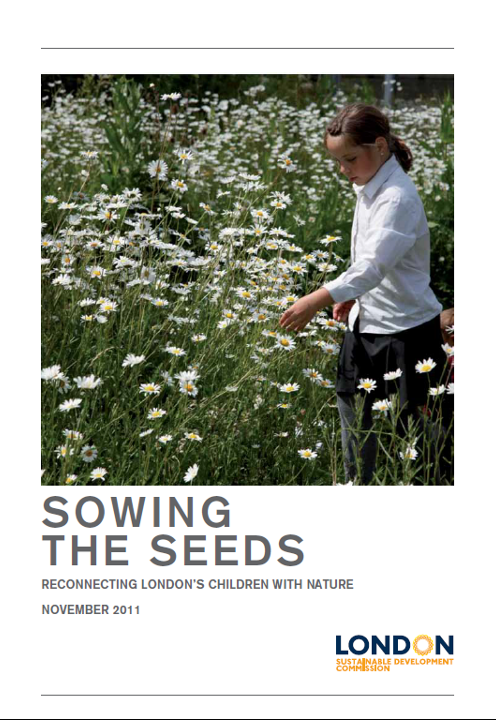 My new report Sowing the Seeds: Reconnecting children with nature was launched at City Hall yesterday morning. 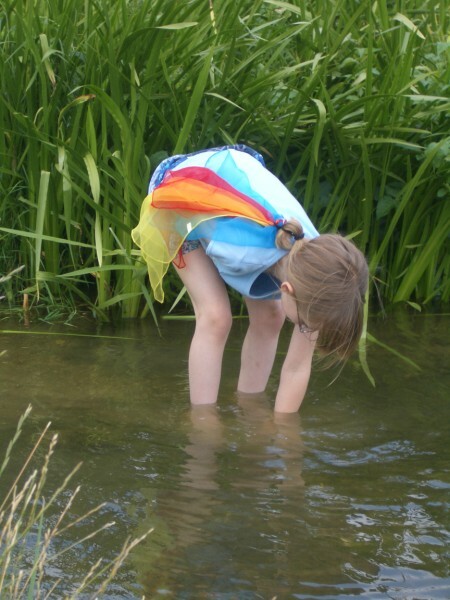 The report, written for the London Sustainable Development Commission (the body that advises the Mayor of London on sustainability) sets out a new vision for children’s relationship with nature, and maps out an action plan to reintroduce nature into their lives. 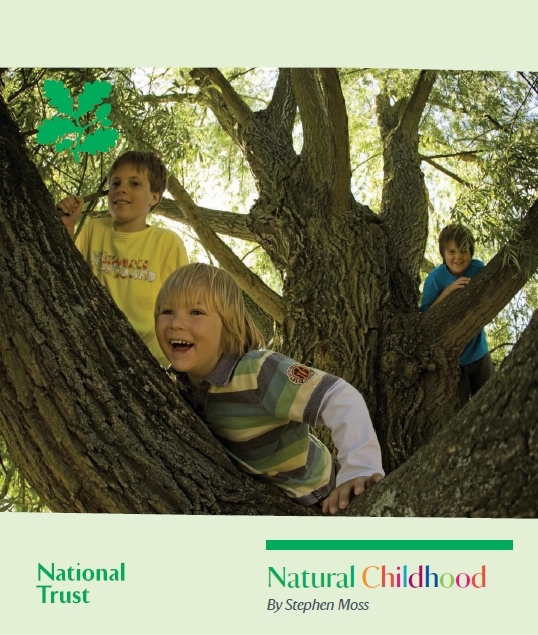 My new draft report Sowing the Seeds: Reconnecting children with nature calls for the outdoor child to be seen as an ‘indicator species’. The report, written for the London Sustainable Development Commission (the body that advises the Mayor of London on sustainability) argues that, just as with salmon or house sparrows, the presence of children out of doors should be seen as a measure of the quality of neighbourhoods, London Boroughs and the capital as a whole.